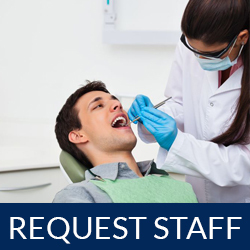 Staffing Smiles Employers- Staff your Crystal Lake dental office! Don’t cancel your patients, call our 24/7 emergency line at (815) 451-4890 for immediate assistance. 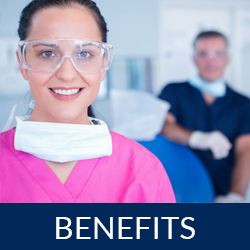 Why should you rely on Staffing Smiles to equip your practice? Frankly put, to simplify your life. Thinking of expanding your practice? We’ll find the right staff for you. When your Hygienist calls in sick the morning of their shift, we’re reachable 24/7 to find a replacement for you. 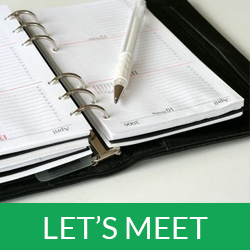 Please further evaluate our benefits or schedule a meeting with a Staffing Smiles representative to explore what we can do for you!